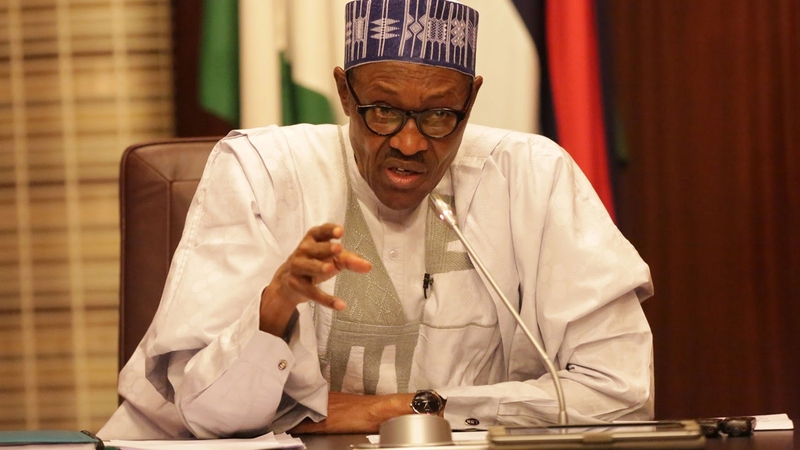 According to a statement by his Senior Special Assistant on Media and Publicity, Garba Shehu, the President made the appeal when he received a group of politicians at the State House in Abuja. Professor Hafiz Abubakar who resigned as Kano State Governor Abdullahi Ganduje’s deputy, and a staunch ally of former Governor Rabiu Kwankwaso, was part of those who visited President Buhari on Wednesday night. The President told his visitors that the APC house was large enough to accommodate everyone and promised to speak to the leadership of the party and government in Kano to accommodate and work with them. In addition to Professor Hafiz, the others who visited the President included a former Managing Director of the Nigerian Ports Authority, Aminu Dabo; the immediate past National Treasurer, Bala Gwagwarwa; Security Adviser to Kwankwaso, General Danjuma Dambazau (rtd); Mu’azu Magaji, as well as Senator Isa Zarewa who had left the APC in protest against the last primaries. Responding to the presidential directive, Governor Ganduje assured President Buhari that he was ready to work with everyone to ensure the success of the party in the general elections.